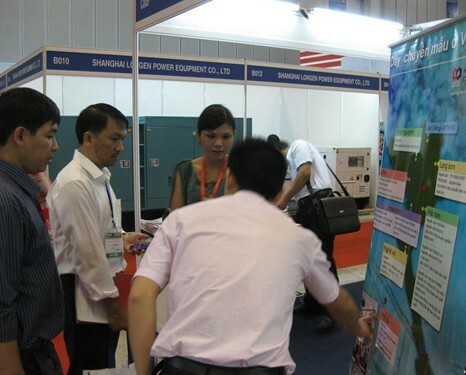 As the leading manufacturer of quarry and mining equipments, ZENITH has never stoped a little while expanding its international market, we take part in many great exhibitions among many countries. 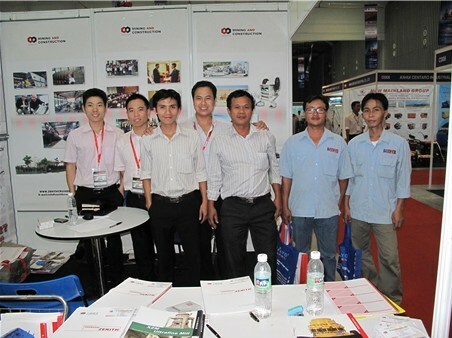 From 27th to 30th July, ZENITH branch in Vietnam came to Ho Chi Minh City for an exhibition, which themed on mining and construction machinery and lasts for 4 days. This time, we mainly aim to introduce ZENITH newest machines to Vietnam Market, and bring China most cost-efficient machines to Vietnam Clients, for their higher profit. 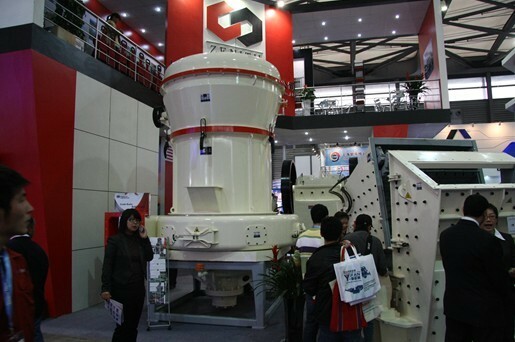 At this exhibition, we mainly show new advanced machines as belows: Hydraulic Jaw Crusher, High Performance Hydraulic Cone Crusher, European Hammer Crusher, European Grinding Mill. After hearing the detailed introduction and comparison with traditional ones, the clients show great interest and all request for a visiting to machines on working. In 2011, we promote New model machine in Vietnam very successfully, by now we have sold Hydraulic Jaw Crusher(PEW860-300-350t/h) and Hydraulic Impact Crusher(PFW1315---150-200t/h). And the installing places are both in Hoa Binh Province, Vietnam. PEW860, bought by Song Da Group, has been transported to plant site, and is being installed by ZENITH engineers. And it should be in late August that the installation and commisioning finished. Hydraulic Impact Crusher is estimated to ship on 20th, August. We warmly welcome clients' request for visiting them.